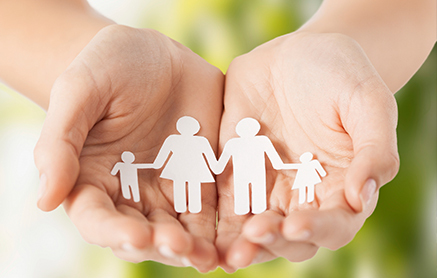 After health insurance, life insurance is one of the most sought-after benefits. It’s an important financial tool—but many people don’t have it, or don’t have enough of it. Some of your employees may fit into this group. So how can employers help their employees get the coverage they need? In addition to offering coverage, employers can help raise awareness. 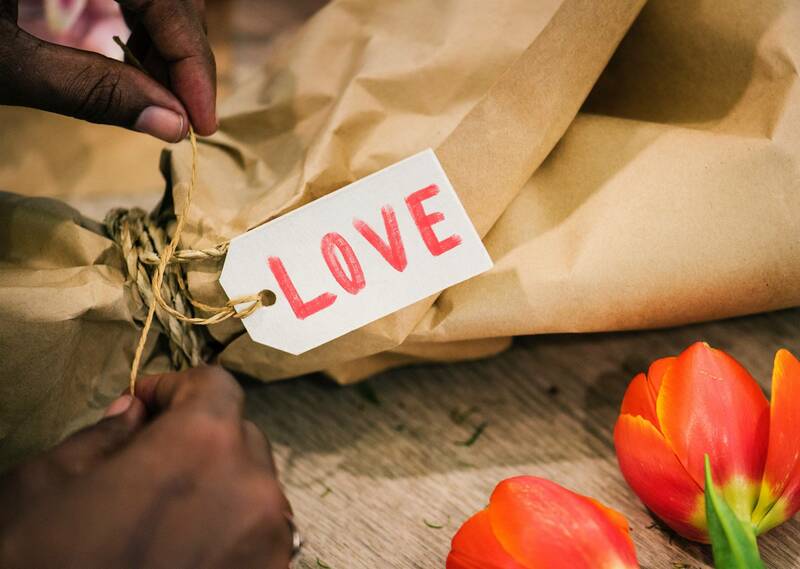 Although life insurance can be a difficult topic to broach, the Insure Your Love campaign can make it easier. According to LIMRA’s Facts About Life 2017 fact sheet, only 54 percent of Americans own life insurance. At the same time, around one-third of people think they need more life insurance. Many people say that they haven’t purchased insurance because it’s too expensive, but the 2018 Insurance Barometer study from LIMRA and Life Happens found that people tend to overestimate the cost. In fact, 44 percent of Millennials think life insurance costs five times more than it actually does. So why are people’s cost estimates so far off? One possible explanation is that people simply don’t want to look into the issue to learn the facts. Many people don’t enjoy thinking about life insurance—so they don’t. They put it off. But perhaps if people viewed life insurance from a slightly different angle, they wouldn’t want to put it off. See, life insurance is really about protecting a person’s loved ones—an idea that most people can get behind. By focusing on this, it’s possible to engage employees in discussions about this important benefit. Every year, the nonprofit organization Life Happens coordinates the Insure Your Love campaign. The focus is on love. People get life insurance because they love their family. They want to make sure that their family will be taken care of, no matter what happens. Love is in the air in February, so it is the perfect time to embrace this idea. 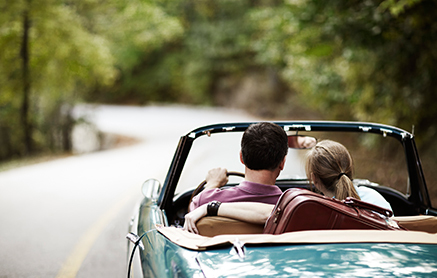 The Insure Your Love campaign provide a great conversation starter. Use it to raise awareness of the life insurance benefits you offer. Get employees thinking about their loved ones, and then show them how they can secure protection. Need assistance with employer-sponsored or voluntary life insurance benefits? Heffernan Insurance can help. 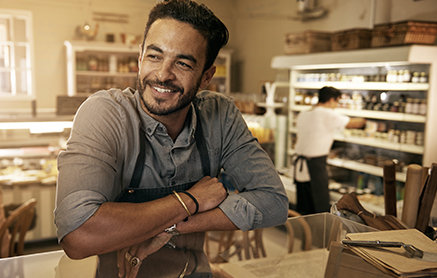 Get a quote or learn more about our life insurance services for businesses and individuals here.